USDA has a long history of supporting cooperatives through research and technical assistance. 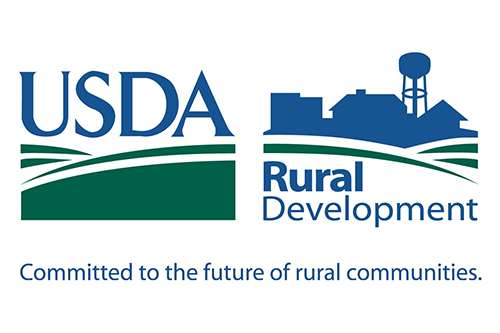 In a letter sent to Secretary Sonny Perdue today, NCBA CLUSA and the National Council of Farmer Cooperatives (NCFC) responded to plans outlined late last month to reorganize the U.S. Department of Agriculture (USDA)’s Rural Development Mission Area. 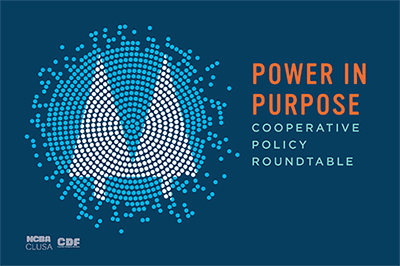 USDA has a long history of supporting cooperatives through research and technical assistance, and the reorganization has prompted interest and concern from co-op advocates. Today’s letter expresses concerns about the “continuity and future” of work currently undertaken by the mission area. 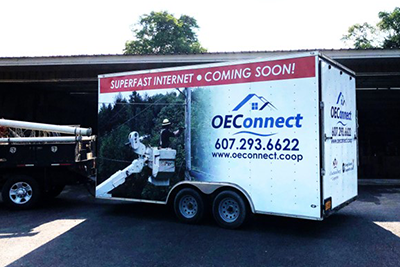 “Today, more and more people are looking to cooperatives to help rural people address challenges related to broadband, home care, and the conversion of small businesses to cooperatives as the baby boomer generation transitions. “With the challenges and opportunities that rural people face, now is the time to support their efforts to use cooperatives to help rural communities thrive,” the letter said. The letter concludes by offering to further support USDA’s “deeply important and relevant” work to lift up new and existing cooperatives across rural America.